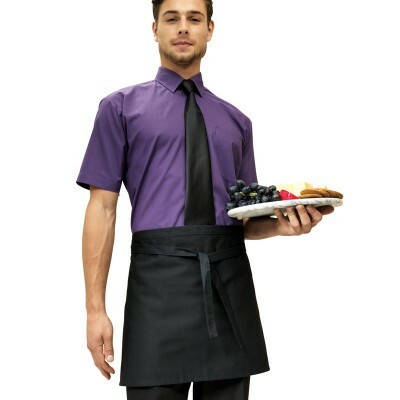 Catering Uniforms sells clothing & uniforms for hotels, bar staff and the hospitality industry in the UK. As an experienced clothing supplier we recognise the importance of delivering the best possible customer experience to every customer and business big or small. Any order placed before 3pm will be processed same-day, and each order is shipped with a courier and recorded delivery service.